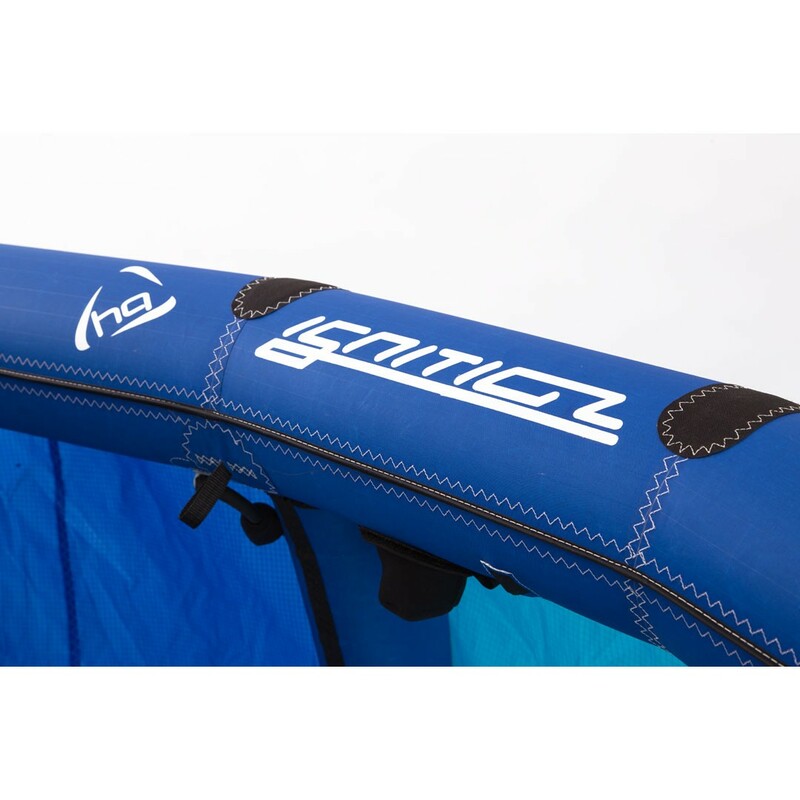 The new Ignition II has been completely reworked and offers more comfort and performance than the predecessor. 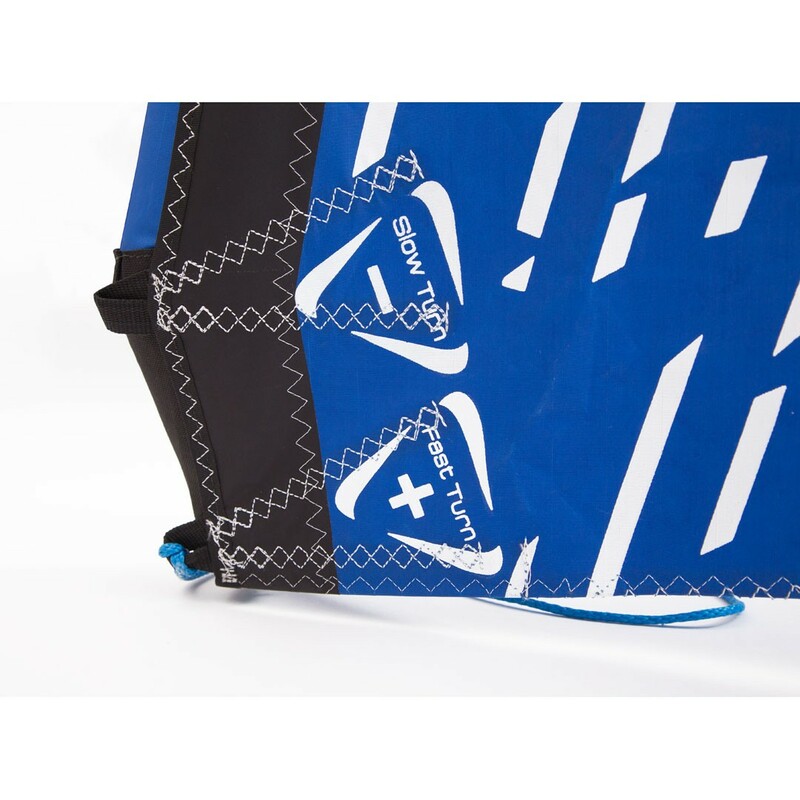 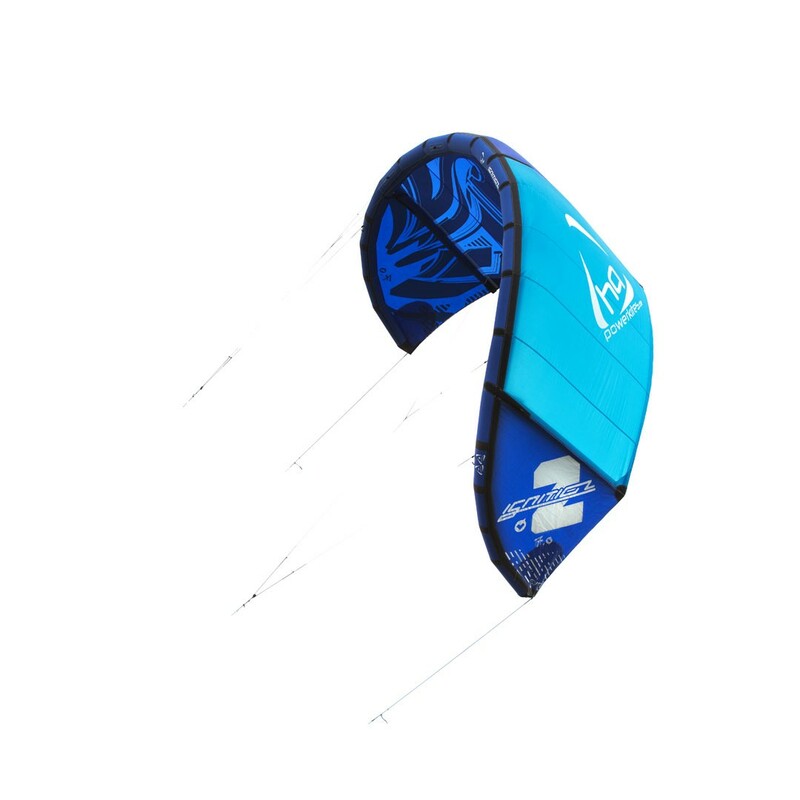 Progression at it’s best: The shape combines control, easy handling, retrievable performance, strength and speed to make the Ignition II a kite that covers many disciplines. 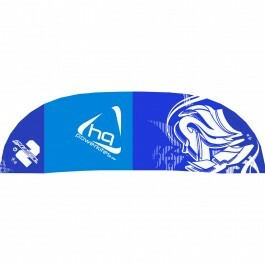 In addition to that, the processing and quality of the materials are on an absolutely new level. 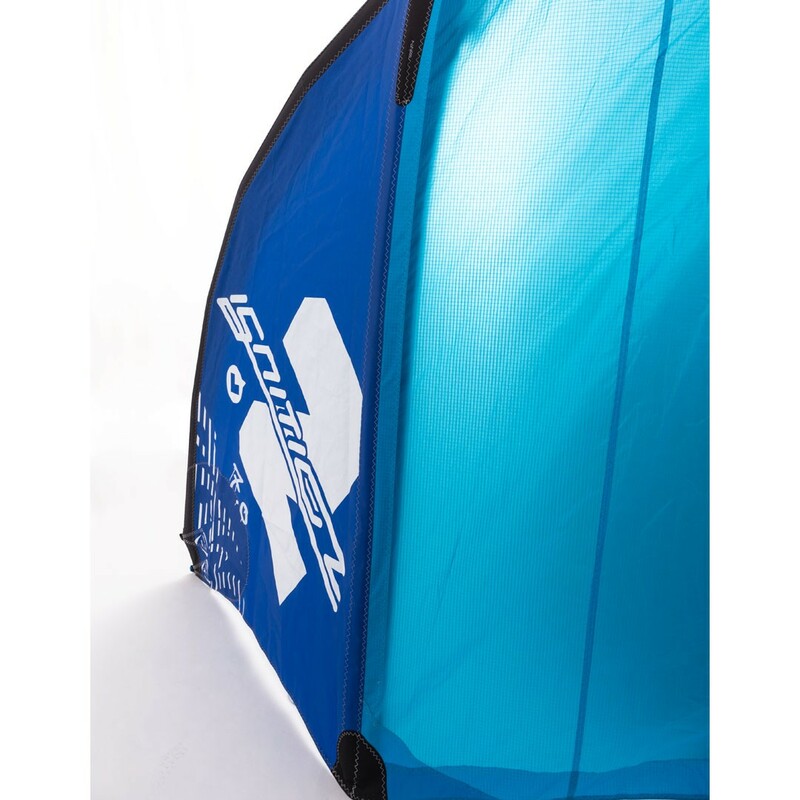 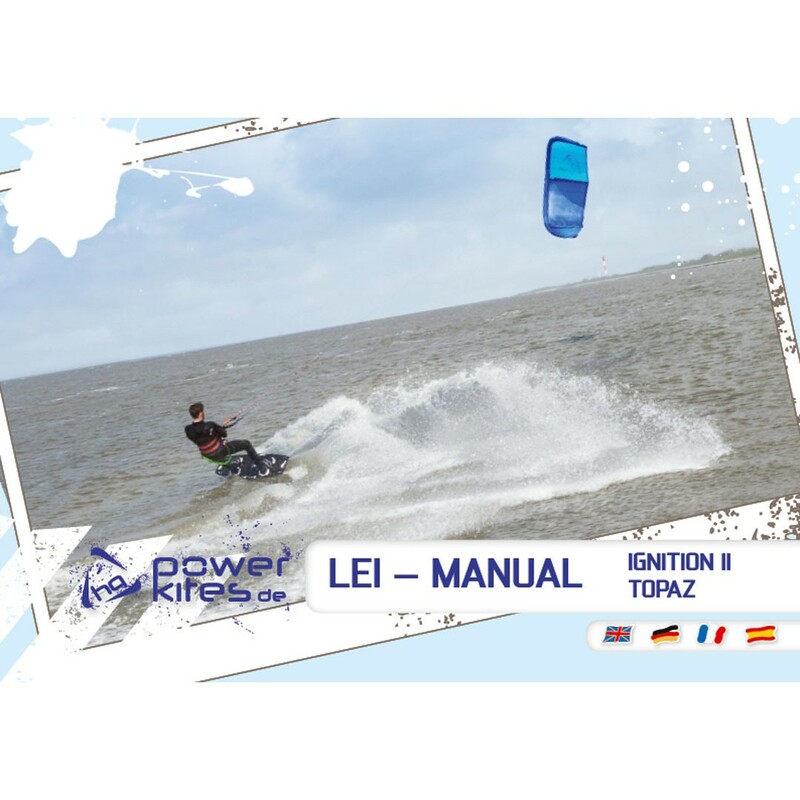 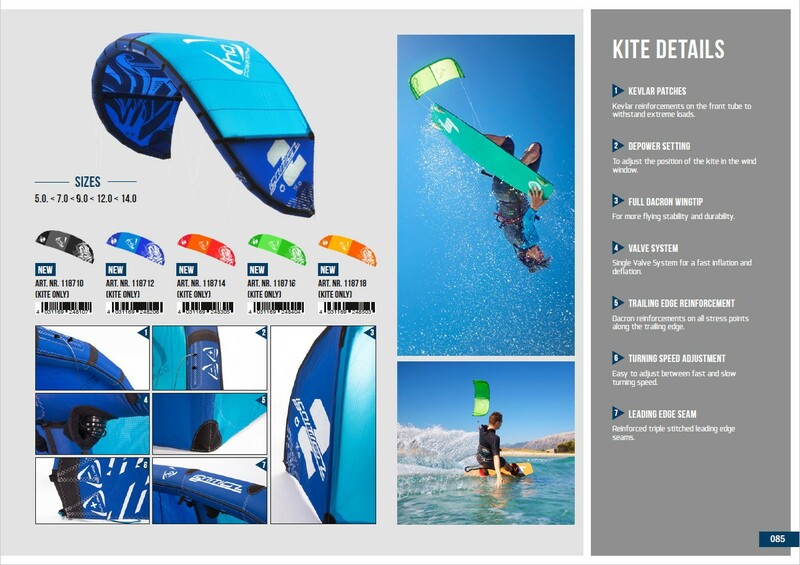 If you are looking for a durable and versatile kite with the ability to transform to any style or riding level, then the new Ignition II is the right choice for you. 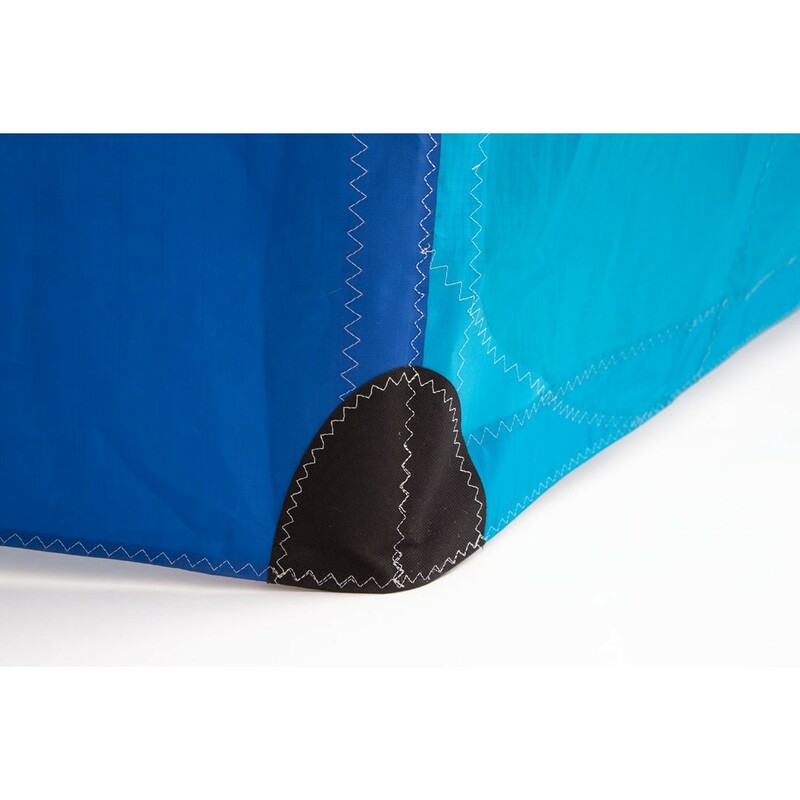 This is a kite for progression. 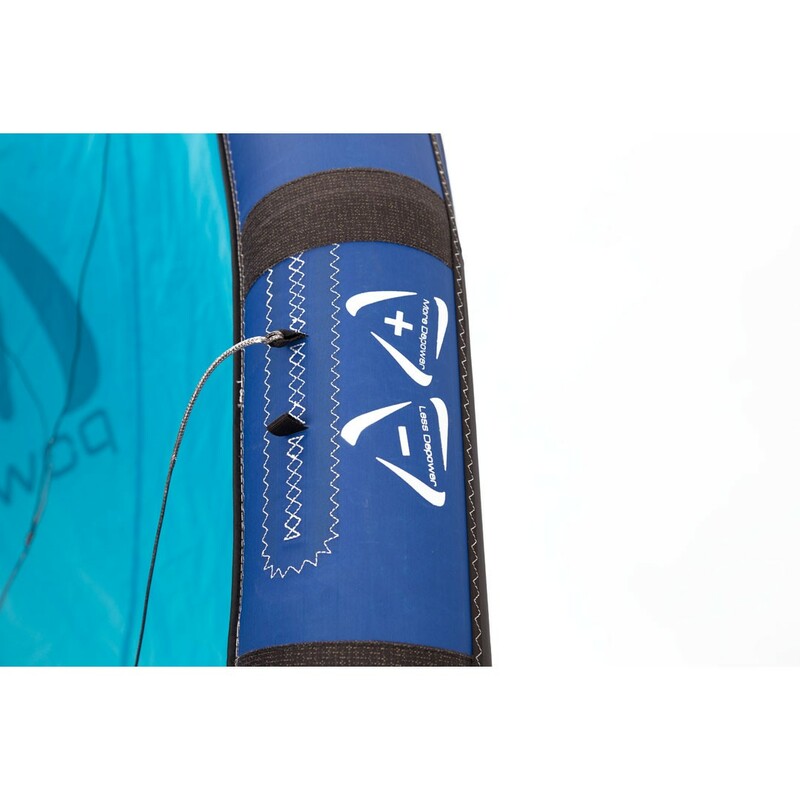 The goal of the Ignition II was to create a kite that you can trust in every situation. 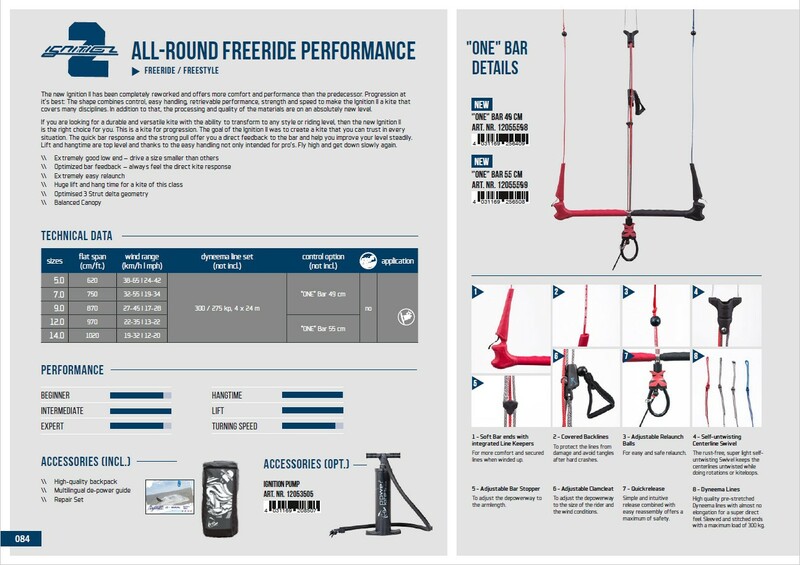 The quick bar response and the strong pull offer you a direct feedback to the bar and help you improve your level steadily. 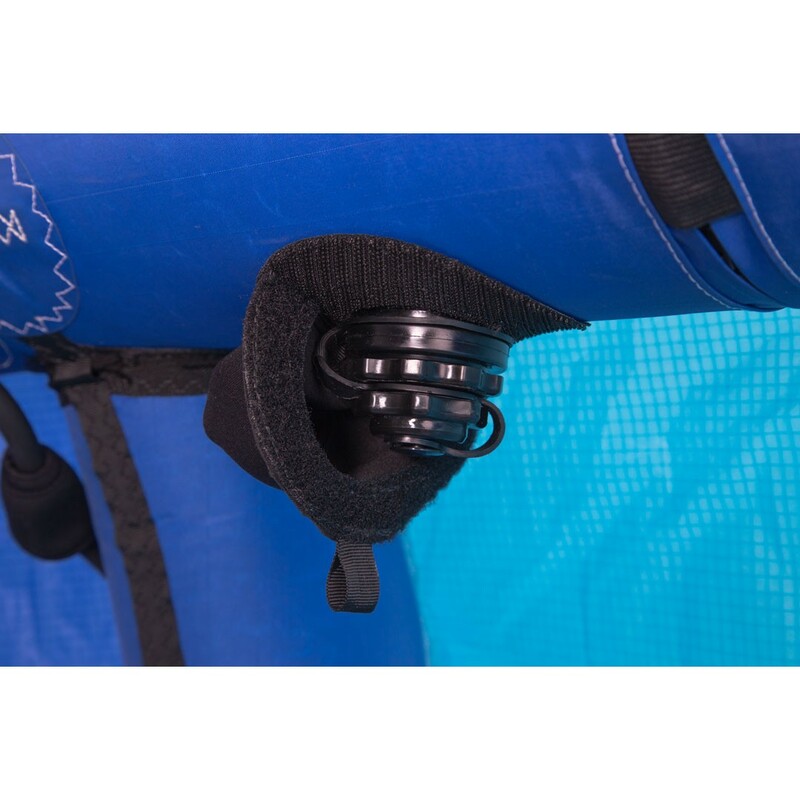 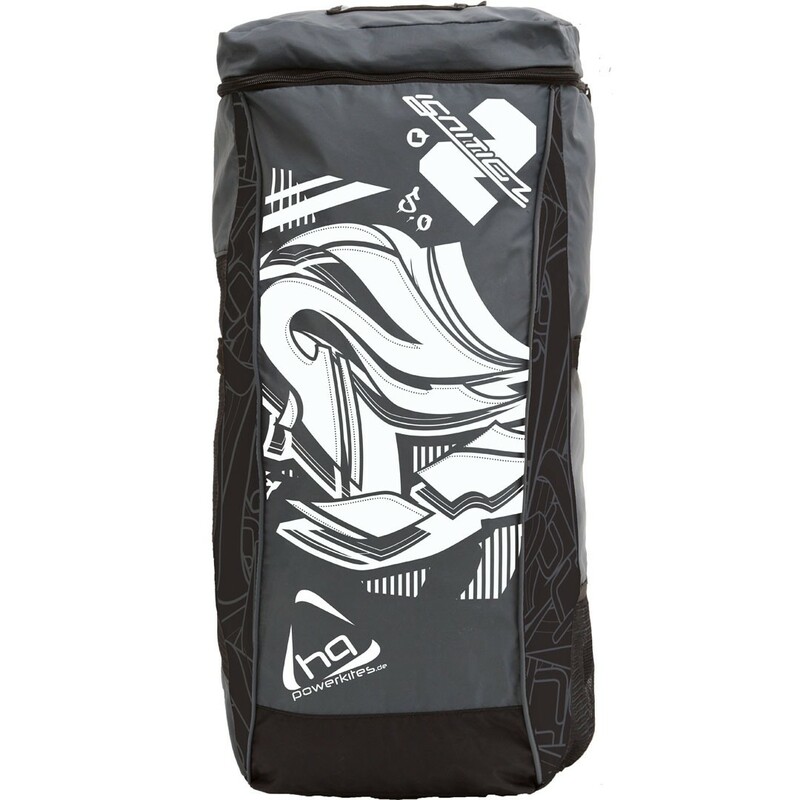 Lift and hangtime are top level and thanks to the easy handling not only intended for pro’s. 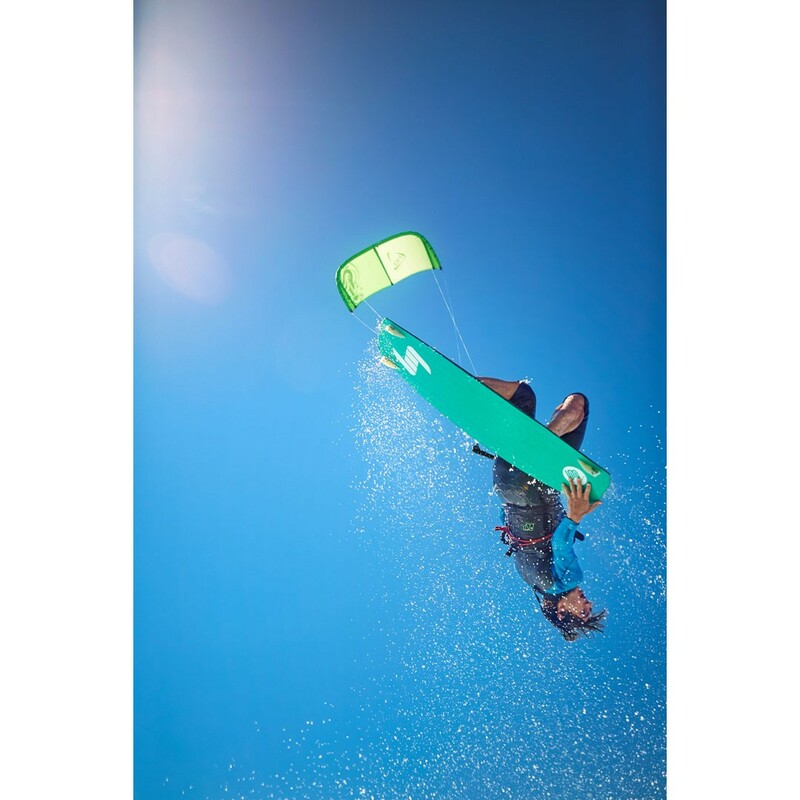 Fly high and get down slowly again.